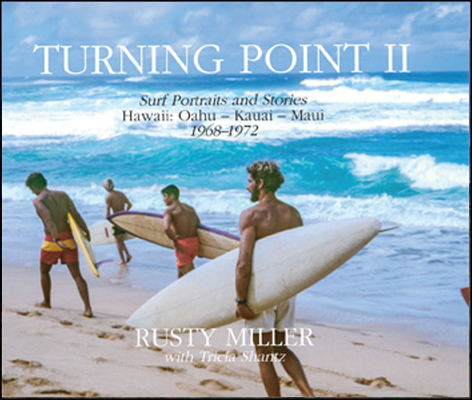 Turning Point II is about a time when surfers headed to the tropical Hawaiian Islands to surf big waves and for some to seek sanctuary from the rest of America. They were at the forefront of new ideas, new surfboards, and a new consciousness. Rusty’s photographs in this book, taken tangentially in the moment as a member of his tribe, reveal a brief idyll when surf heroes were young, immortal and surfed like gods in Hawaii. 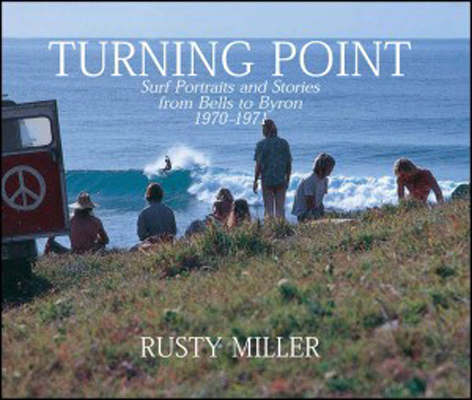 You are seeing this era of time through the lens of Rusty’s camera and the stories inside. “ Steve Barilotti, Filmaker and former Surfer Magainze editor, veteran surf-culture essayist and documentarian.